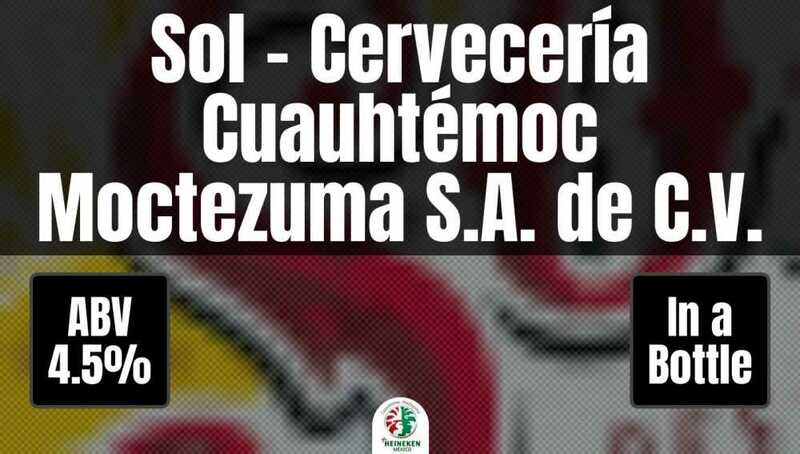 Sol - Cervecería Cuauhtémoc Moctezuma S.A. de C.V. Introduced in the 1890s, originally called El Sol. The logo and presentation has not been changed.